This content was published: May 17, 2016. Phone numbers, email addresses, and other information may have changed. 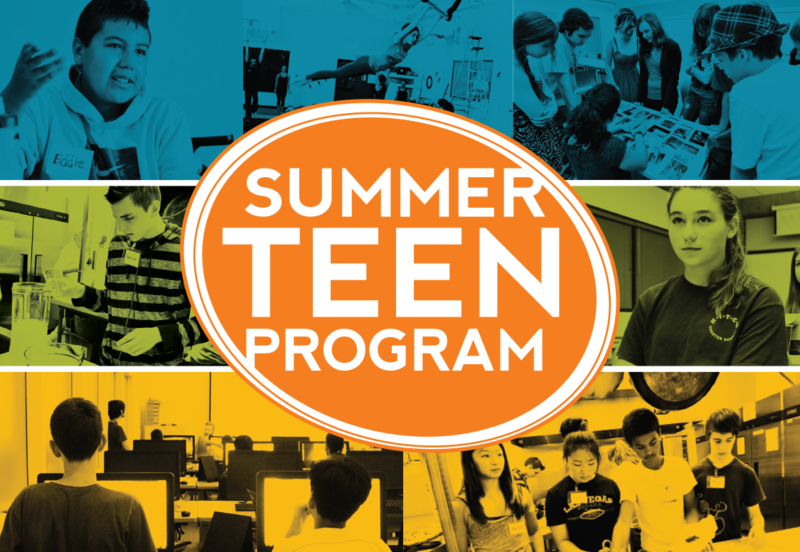 Register today for Summer Teen classes! Teens get the PCC experience with fun and immersive summer classes!